Hiking up mountains and volcanoes at night is the new trend. 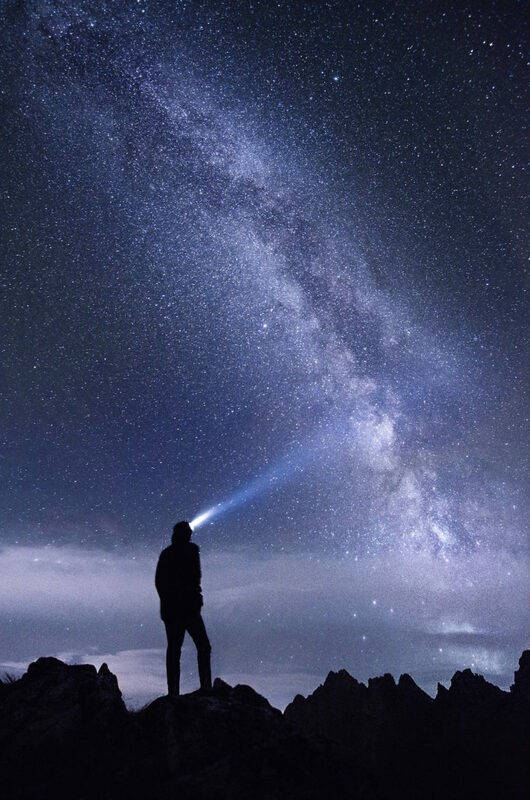 You hike under a beautiful starry sky, away from all the light pollution of cities, and make it to the top in time for an epic sunrise. 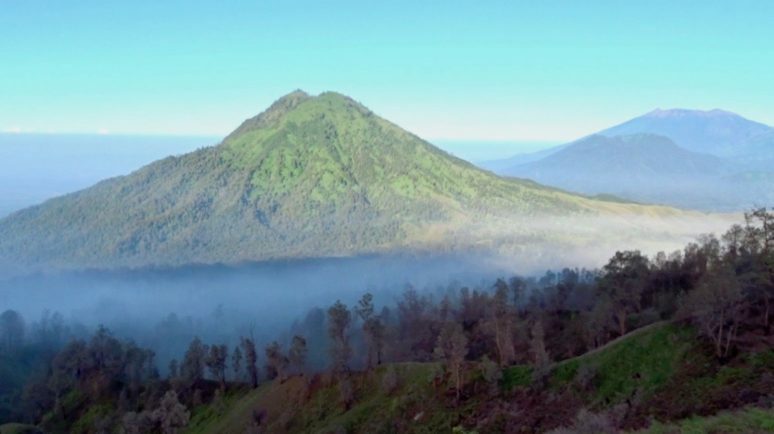 Especially in Bali, the volcano hike craze is all about Mount Batur and it’s perfect sunrises peeking through from the clouds. 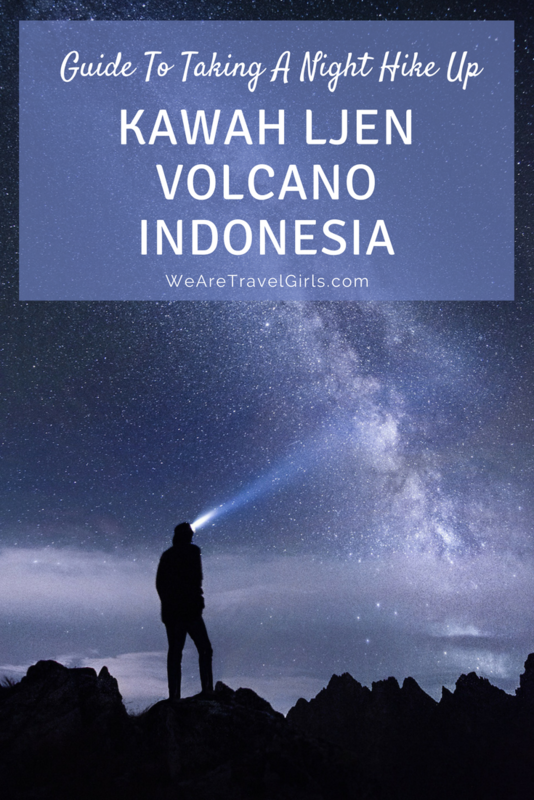 In this post, I’m going to talk to you about another volcano that you can easily do a trip to from Bali, with considerably less people around and the added plus of a unique natural phenomenon: Kawah Ijen. Kawah Ijen is an active volcano in East Java, famous for its electric blue flames, the only place in the world where they are visible. 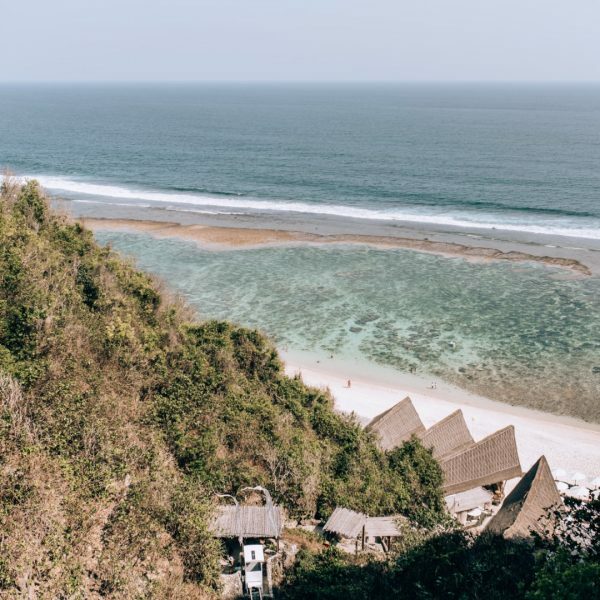 While we were in Bali we also felt the pressure of the volcano hike trend, and decided to go beyond the standard Mount Batur trip, and do something a bit more out of the ordinary. 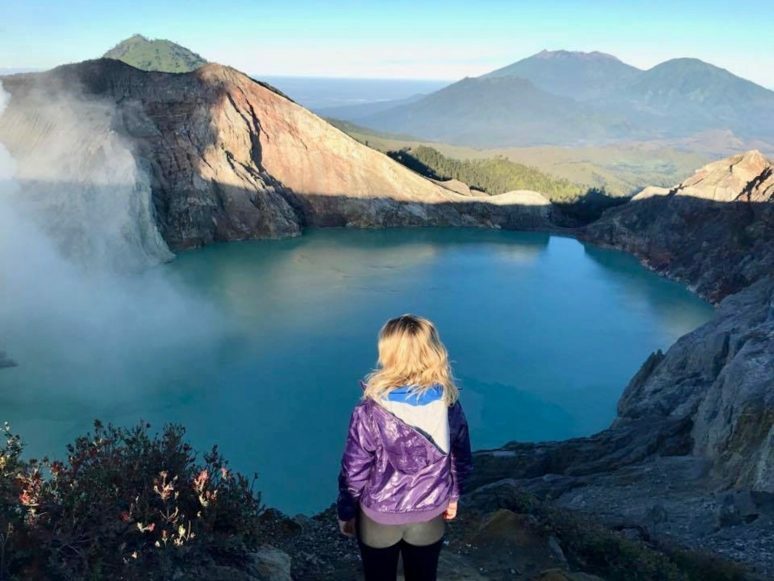 After hearing about the blue flames of Kawah Ijen, we decided that we couldn’t miss out on seeing them, so we did a 24 hour trip with Indo Travel Team. 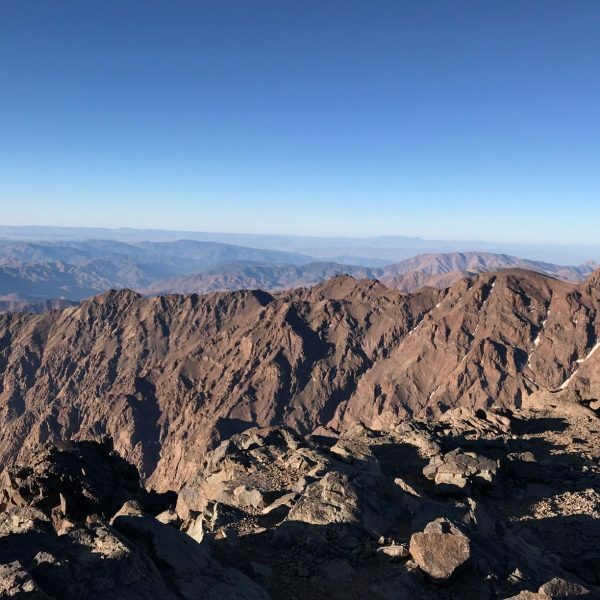 Let me give you a bit of introduction on the journey and the preparation before the actual hike. 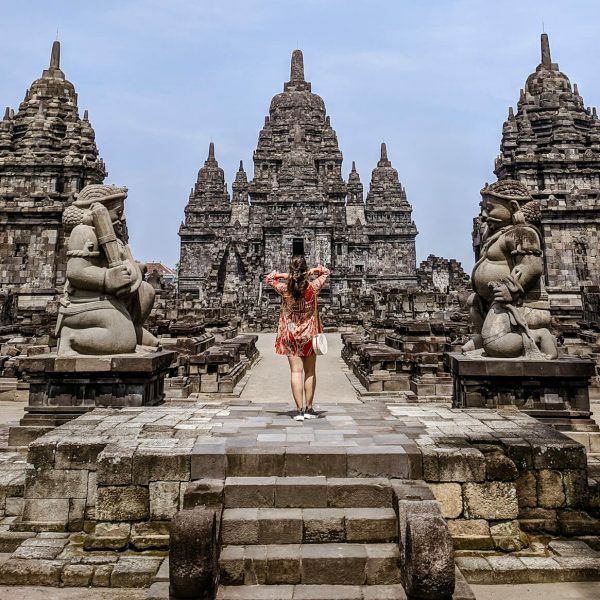 We set off from Seminyak at 6pm, and after a four hour car drive to Gilimanuk we got an hour long ferry to East Java, where we then had to drive another hour to the base camp of Kawah Ijen. We got to the base camp around midnight, with the hike expected to start at 2am we had a bit of time to spare. Considering you then have to be up all night, both the car journey and this time is better spent sleeping if you can. We were advised that on top of the volcano it can get cold, and to bring warm clothes. We had packed our bags in preparation for a Bali beach holiday, so we didn’t really have many additional warm clothes. We brought along a hoodie and dismissed this thinking, how cold can it really be? The moment we stepped out of the car we realised how wrong we were. We were greeted by the chilly night air, dreading to think how much colder it could be at the top of the volcano. Fortunately our guides had spare coats, gloves and hats for the foolish tourists like us, which they handed out while giving us more information about Kawah Ijen and the hike we were about to do. We were also provided with headlights so that we could climb up in the dark, and gas masks to protect us from the sulphur. At 2am we set off from the base camp and started hiking in the dark. You are never truly hiking up in complete blackness, as there are quite a lot of people, both tourists and miners, also doing the hike. The light from the torches however isn’t nearly enough to pollute the starry sky, which I was really grateful for. Being a city girl born and raised, I don’t often get to see the night sky unaffected by light pollution, and it was one of the most beautiful things I have ever seen. The hike goes on for an hour and a half, and while it is occasionally quite steep, it is very easy to walk, since there is a flat and almost paved path. This because the sulphur miners hike up and down the volcano three times a day. Every now and then during the hike a miner will offer to carry you up the volcano with their [trolleys]. We politely declined but did see a couple tourists being carried up, this seemed to defeat the purpose of the hike to me. The first forty-five minutes are the steepest part of the hike, after which the path flattens out and makes the second half of the hike easier. When we were about to approach the peak we were advised to put on our gas masks, as we were downwind form the mines and the sulphur gas was blowing in our direction. A common misconception about this hike is that you will need to wear the gas mask all throughout it. This is not true, you only need to wear the gas mask when you approach the crater, or when personally you feel the need to. We eventually made it to the top in time to see the blue flames. 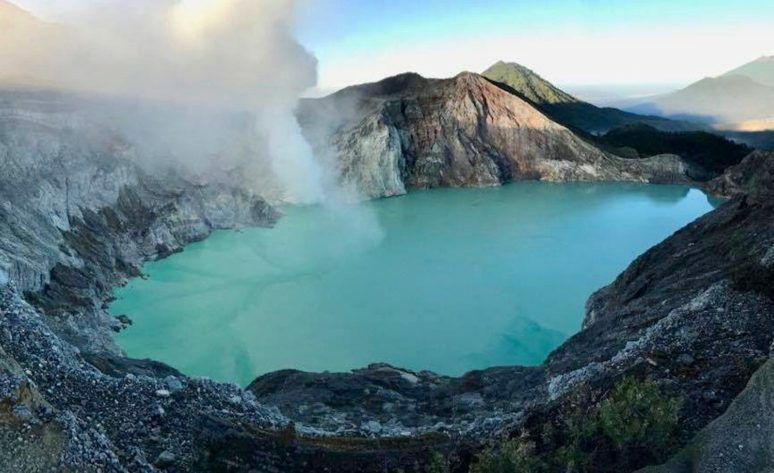 This is a natural phenomenon that happens only at Kawah Ijen, due to the high levels of high pressure sulphuric gas, which ignites in contact with the air. Considering this is the selling point of the trip, we were a bit underwhelmed by it. 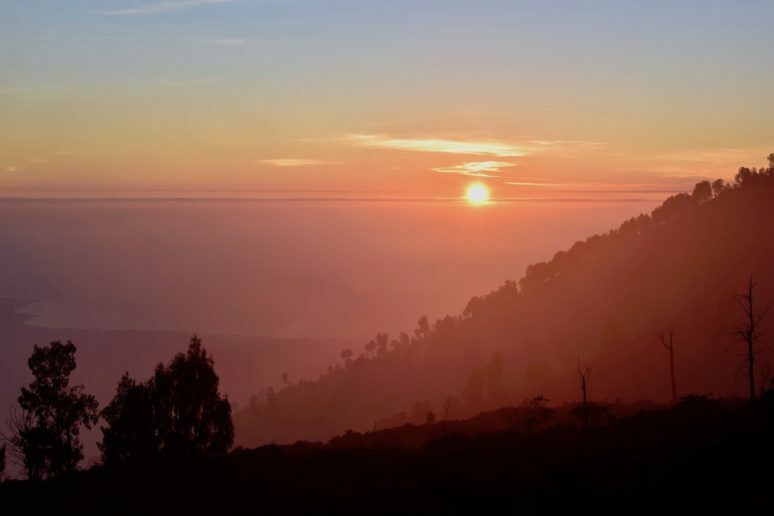 Yes it was cool to see in person, but for myself personally, it didn’t even compare to the beautiful starry sky, the breath taking pink sunrise, and the misty landscapes of Mount Ijen. Due to the high levels of methane gas at this time of year we couldn’t get close to the flames, which is probably also why we weren’t as impressed by them. The blue flames are only visible until 5//6 in the morning, as they are not visible once the sun comes up. We then hiked all the way around the crater, to the Eastern side of the volcano so that we could watch the sunrise. Watching the sun slowly emerge from the clouds and turn everything around us golden was truly magical, and finally all the hype about volcano night hikes made sense to us. Once the sun is up it’s easier to admire the beauty of the crater, and the turquoise lake that fills it up. The water is turquoise and inviting, but due to the hydrochloric acid released by the volcano, it is actually really acidic. This is the largest acidic lake in the world. The hike back was easier, even if a bit hard on the knees. The same miners that during the night were offering to carry tourists up the volcano were now carrying sulphur down Kawah Ijen. They carry up to 70kg of sulphur in bamboo baskets on their shoulders. It’s crazy to think that we hiked Kawah Ijen as tourists, while others were hiking it at the same time but in an attempt to work a really tough job and make a living. The miners are only paid about [$5 a day], and with loads of 70kg + you can see why they would want to carry tourists up instead. It has been defined as “the most dangerous job on the planet”, and you can find out more about this from the documentaries and articles by BBC and CNN. All in all hiking up Kawah Ijen was a pretty incredible experience. 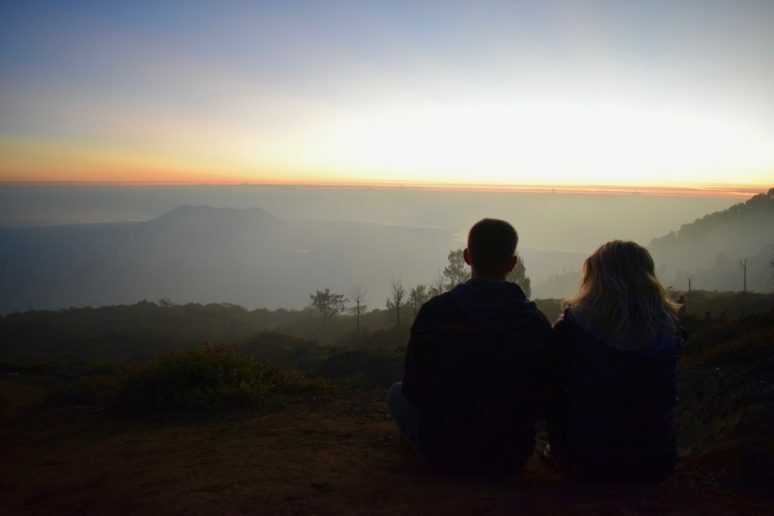 If you’re also a lover of night volcano hikes, so that you can be greeted by a golden sunrise at the end, you’ll want to add this to your bucket list! You can also check out my video for the full footage of this amazing experience. Hey! You did it! 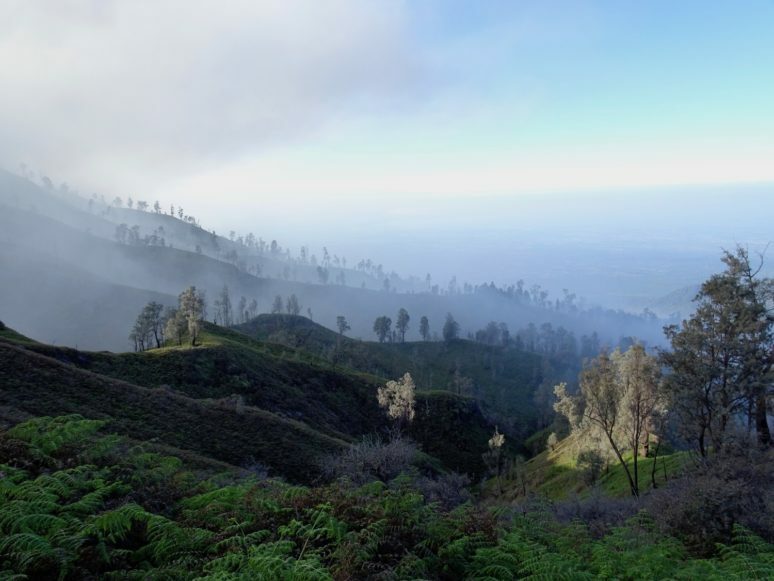 Ijen Crater is so beautiful! I am planning to go there in August but I am still confused about how do I go there from my inn. 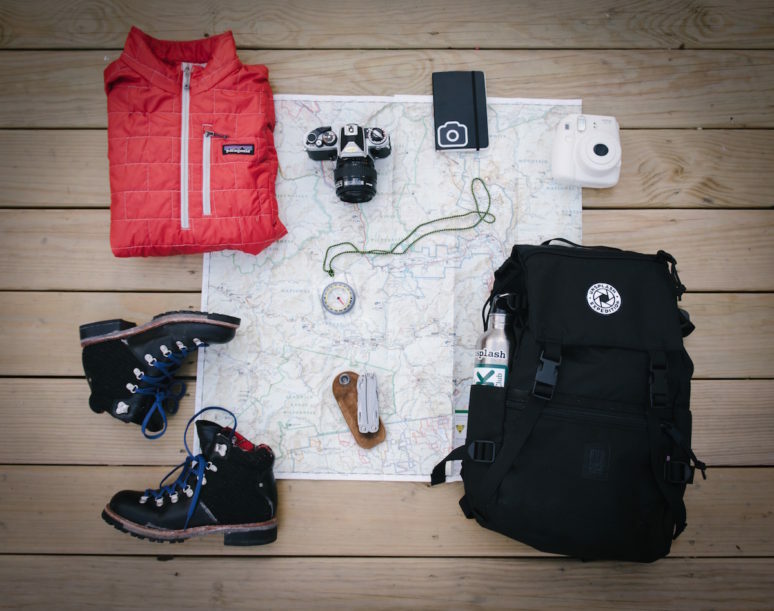 Because I will (probably) hike alone and don’t want to join any group or private tours. Do you have any suggestions? Thanks in advance.